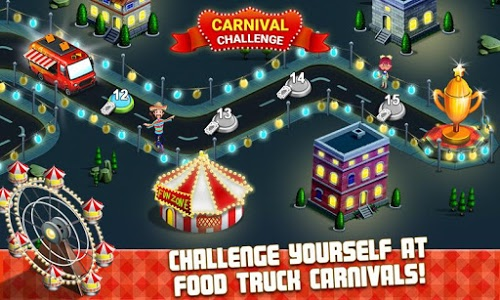 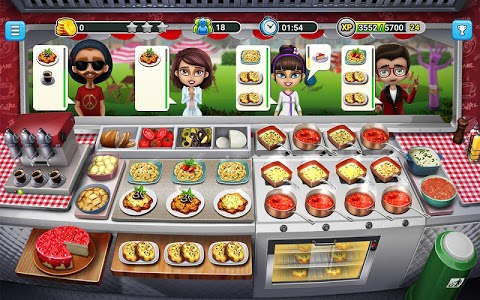 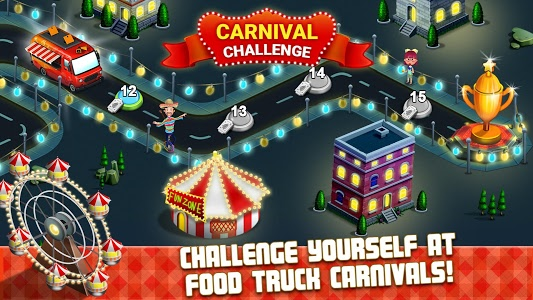 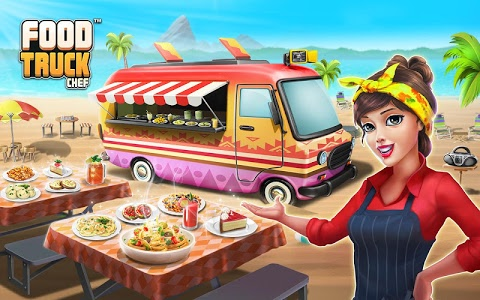 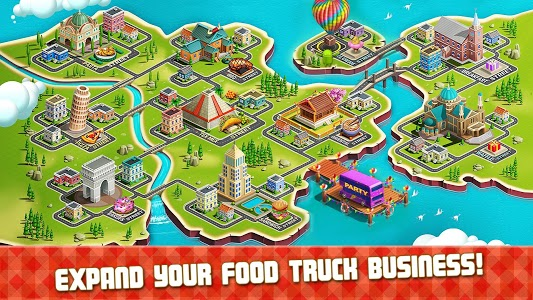 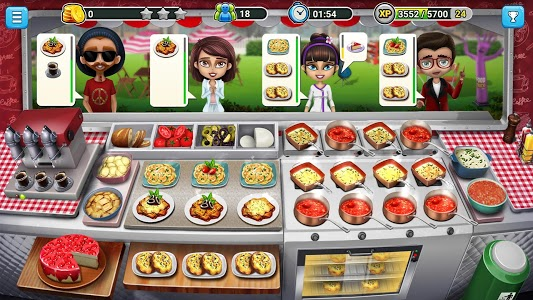 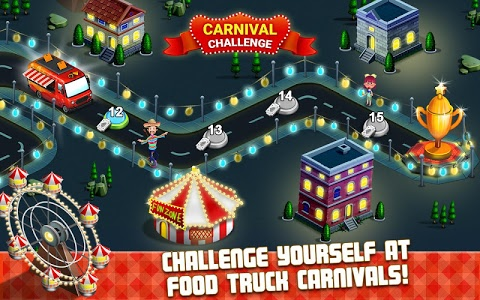 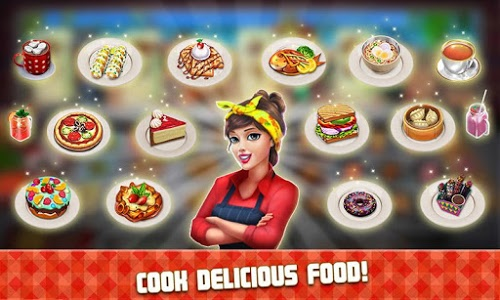 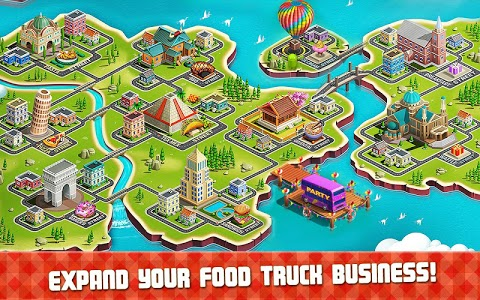 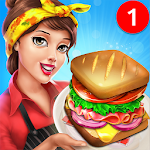 This fun food truck cooking game has more than 700 new ‘n’ tasty dishes and more than 600 levels to play with, and a dash of challenge at every turn. 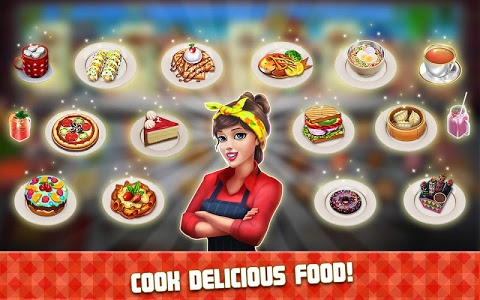 More cuisines being added all the time! 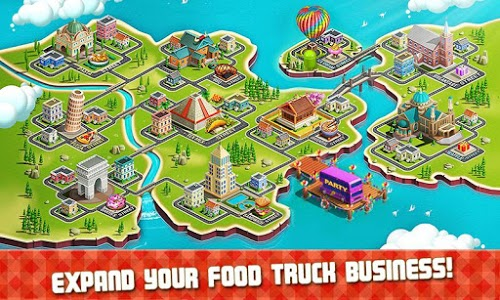 This permission allows us to support you better by sending in-game items, currency, and fixes when you face problems. 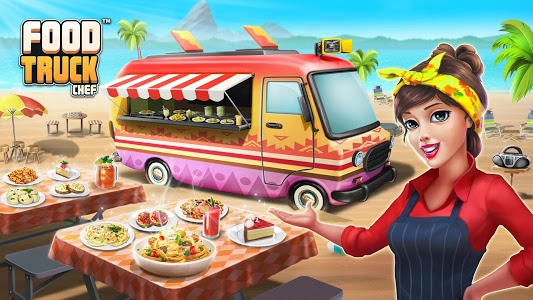 Get ready for a heartwarming and delicious bowl of ramen at the all new Ramen street! 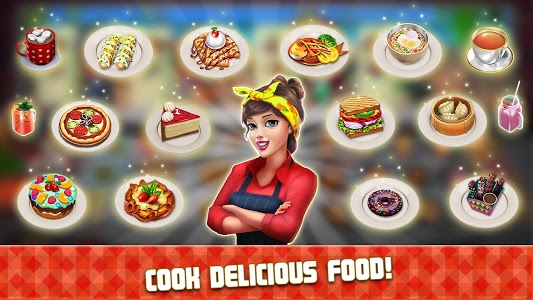 Serve tons of amazing new delights from the Land of the Rising Sun. 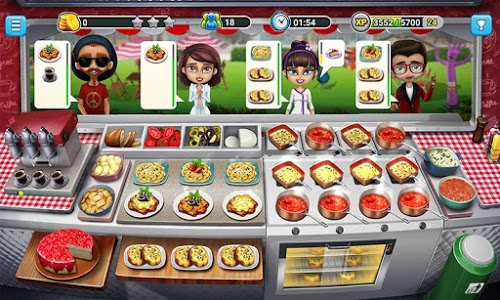 Enjoy a flavorful experience with the Bug fixes and performance improvements in place. 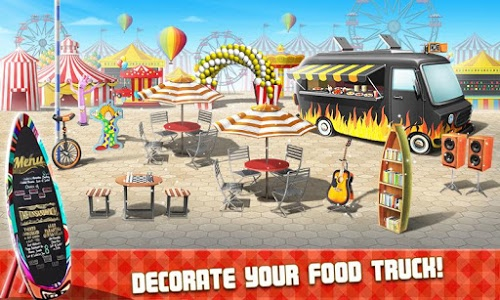 And don't forget to share your love and leave us a review. 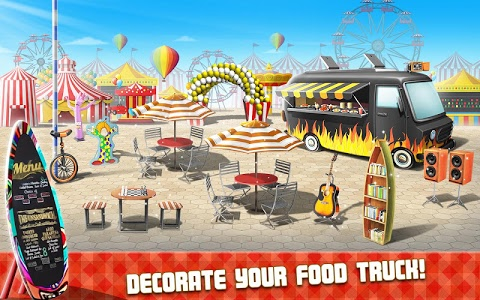 Similar to "Food Truck Chef™: Cooking Game"